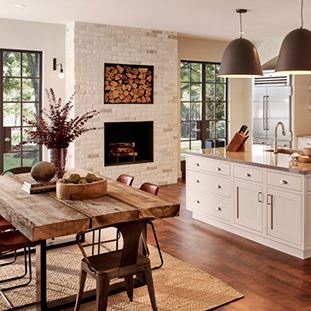 Welcome to the website of Howard Payne Company, metropolitan Atlanta’s premier kitchen appliance dealer since 1976. 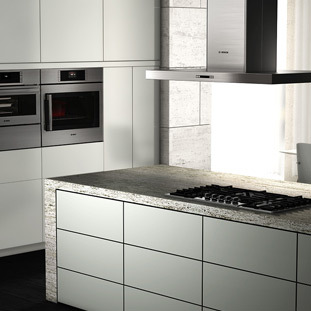 Feel free to browse our website to learn more about selecting kitchen appliances for your home. Let us know how we can help you! Wolf, Viking, Miele, Bosch, Sub-Zero, KitchenAid, and GE are just a few of the many fine kitchen appliance brands we carry. 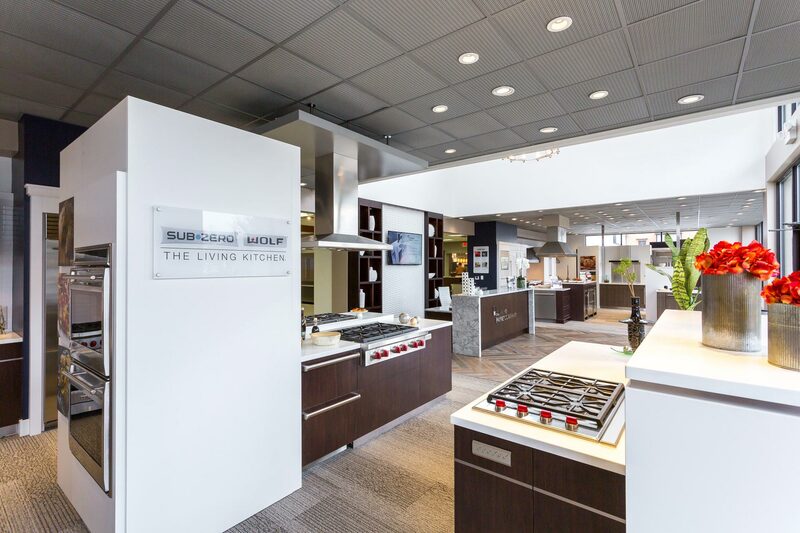 Our expansive new showroom features the Sub-Zero and Wolf Living Kitchen. Visit this page to view our products and access each manufacturer’s website. Detailed specifications can be obtained at each site to assist you in your planning process. 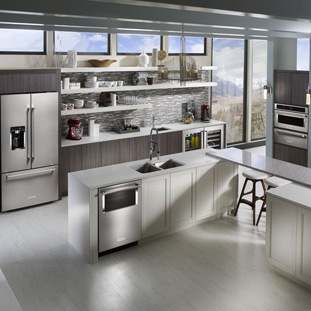 Howard Payne Company offers a large variety of kitchen appliances to view in our expansive showroom. Expert consultation, timely delivery, and professional in-house installers, all help to make your buying experience better. 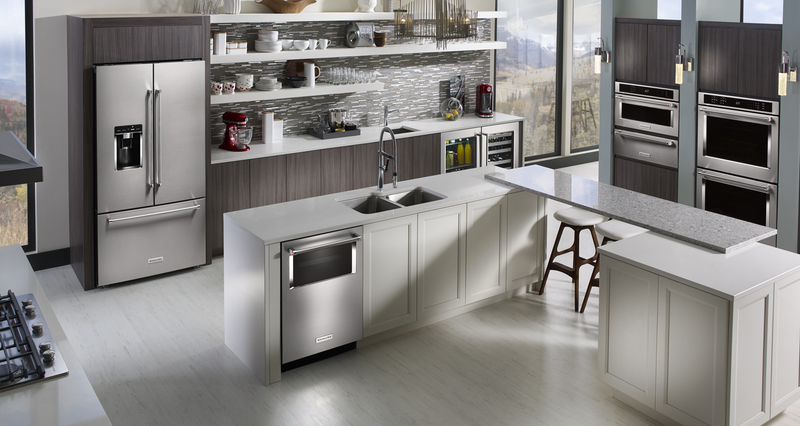 From refrigerators to dishwashers and everything in between, we carry a broad range of appliances to fit your needs. 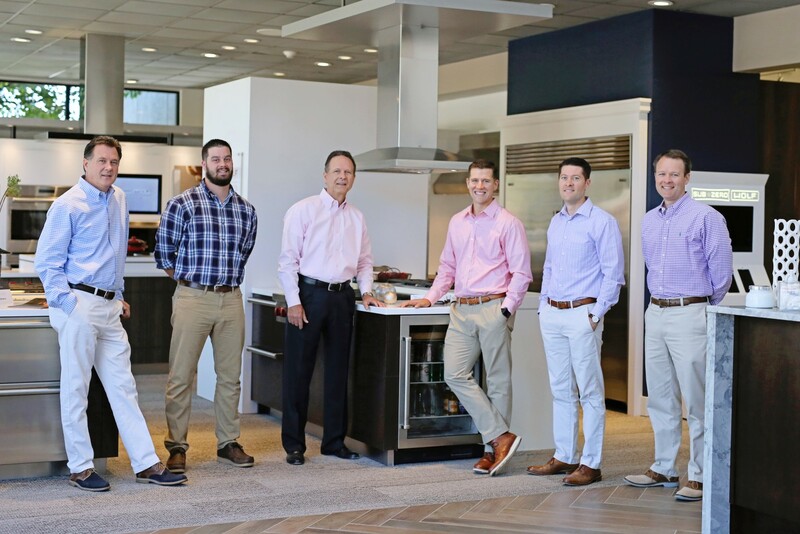 Our personable sales staff has years of experience and will guide you through your appliance selection process. Let us know how we can help you realize your dream kitchen!